We currently run an academy side on a Sunday with the aim of offering a number of our Colts exposure to senior cricket on a friendly basis prior to them going on to experience competitive league cricket for the first time. The side is typically made up of 2 or 3 of our younger seniors who have recently made the leap from Colts cricket and 8 or 9 of our better U15s, U16s, U17s and U18s. 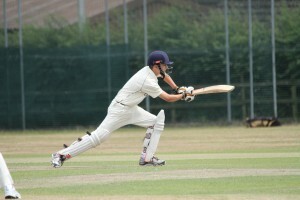 The older players are ideally placed to share their experience of senior cricket with our young Colts. Matches are also planned for Sunday 4th August, Sunday 18th August and Sunday 1st September. More details to follow.